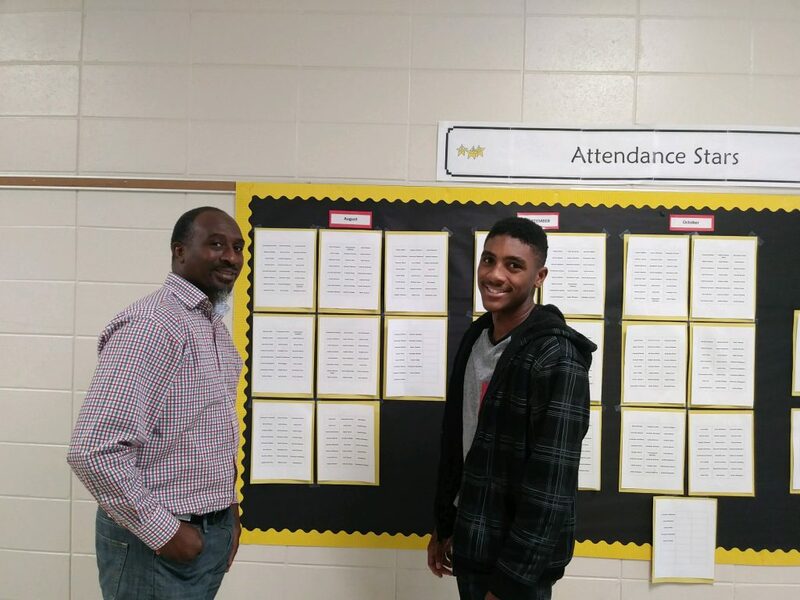 Parent Pop-In Day At GMHS!!! 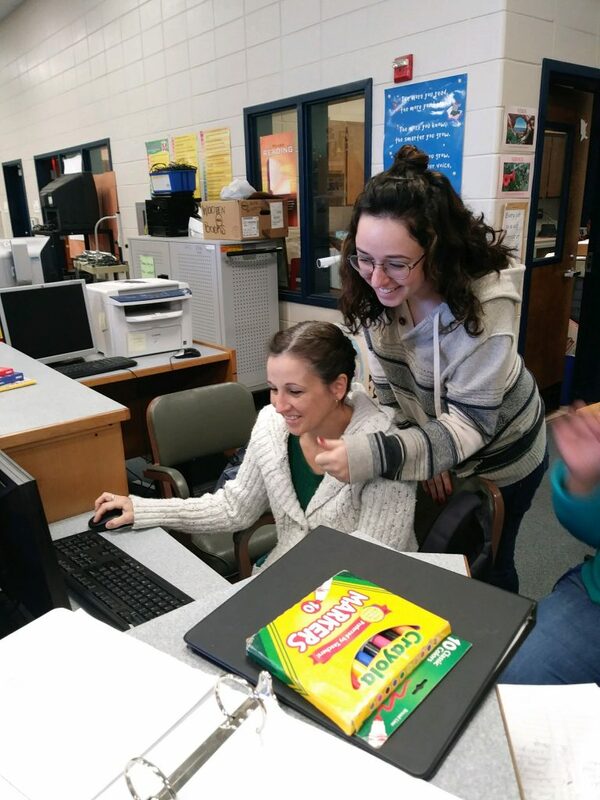 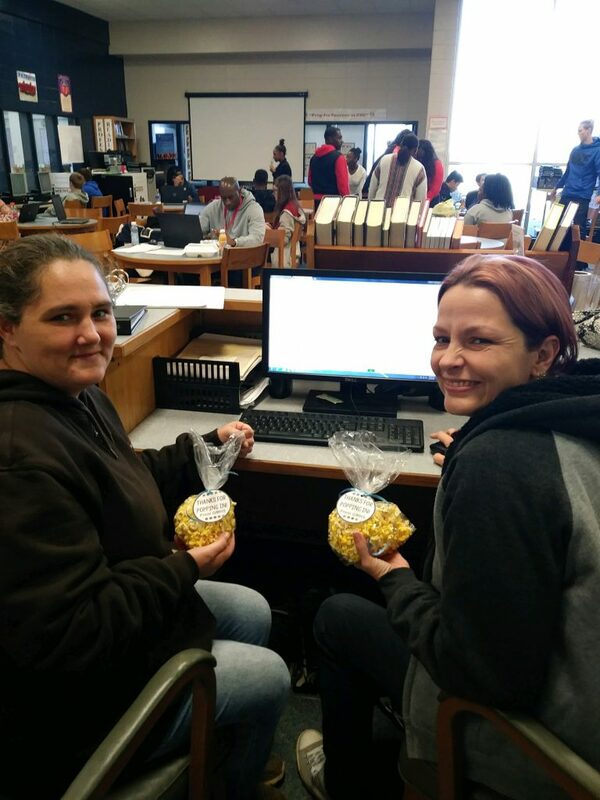 November 15th was “Parent Pop-In Day” at GMHS. 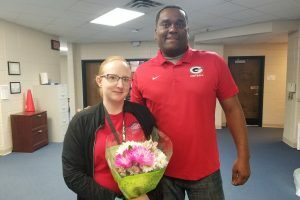 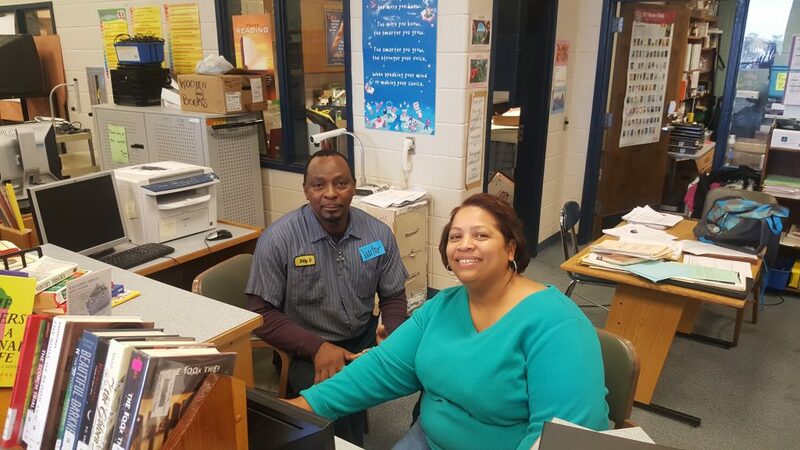 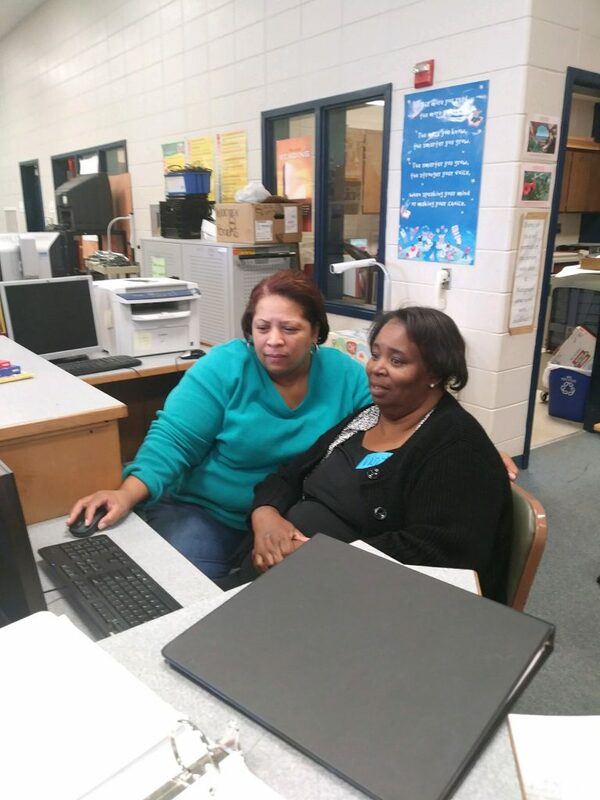 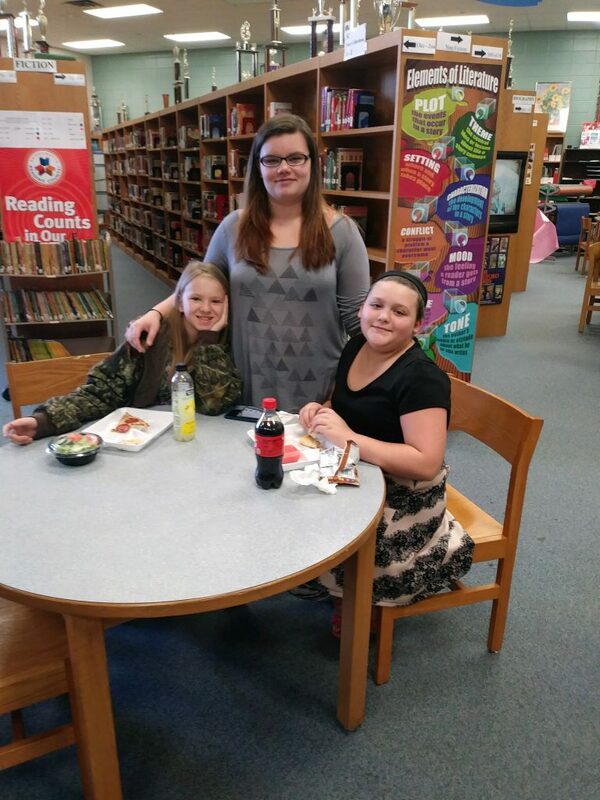 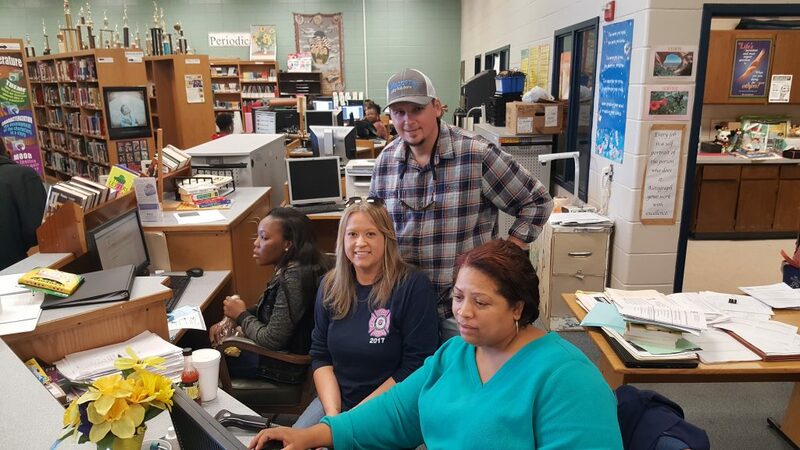 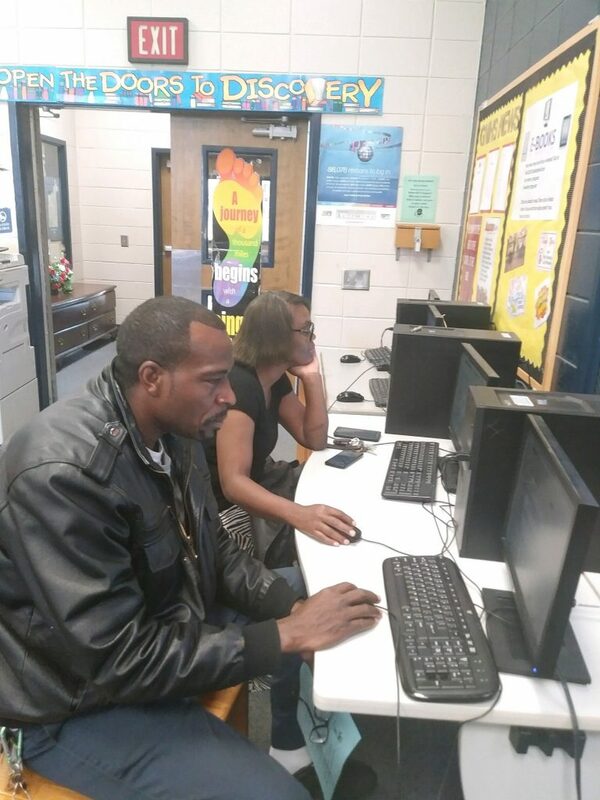 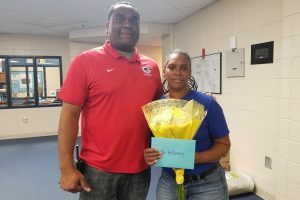 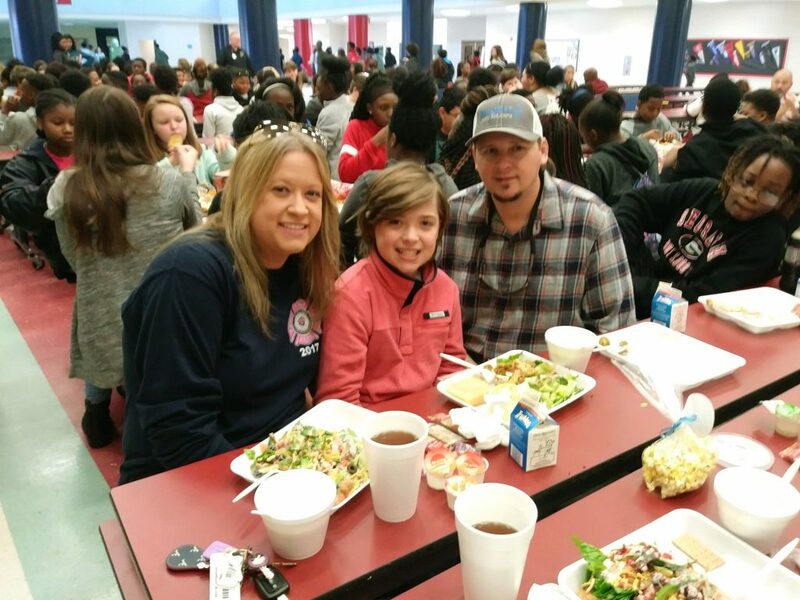 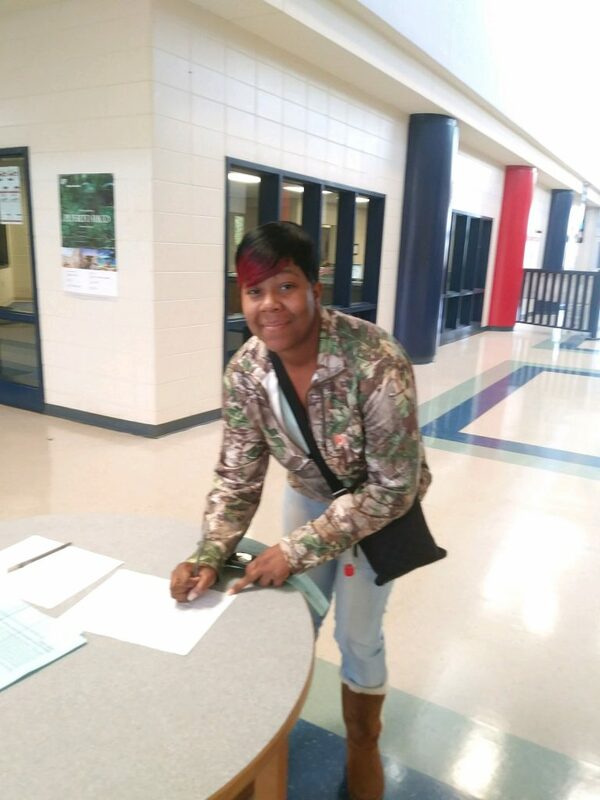 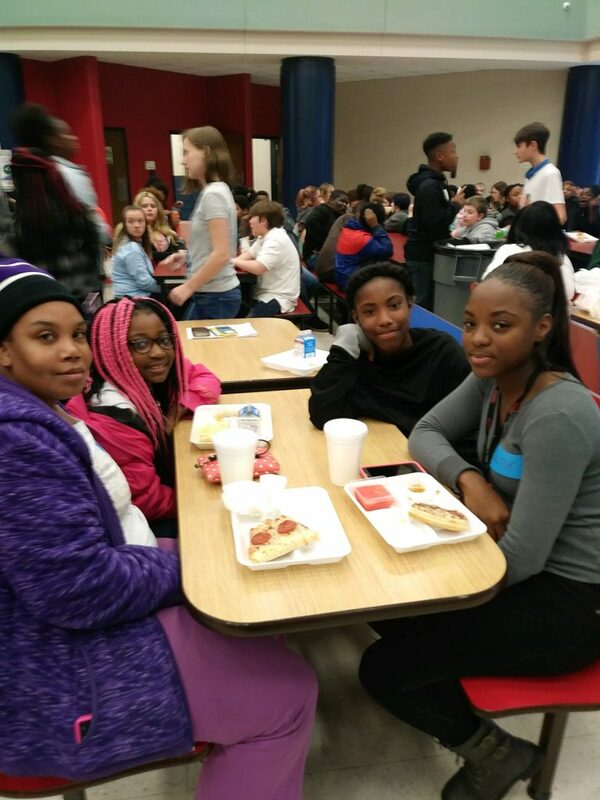 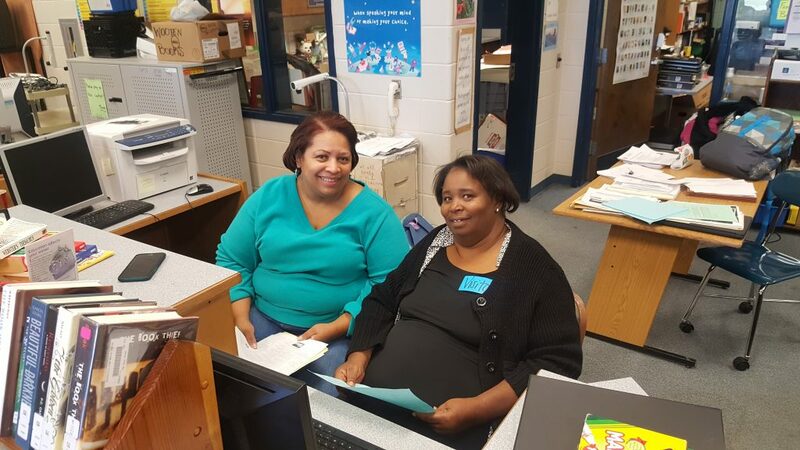 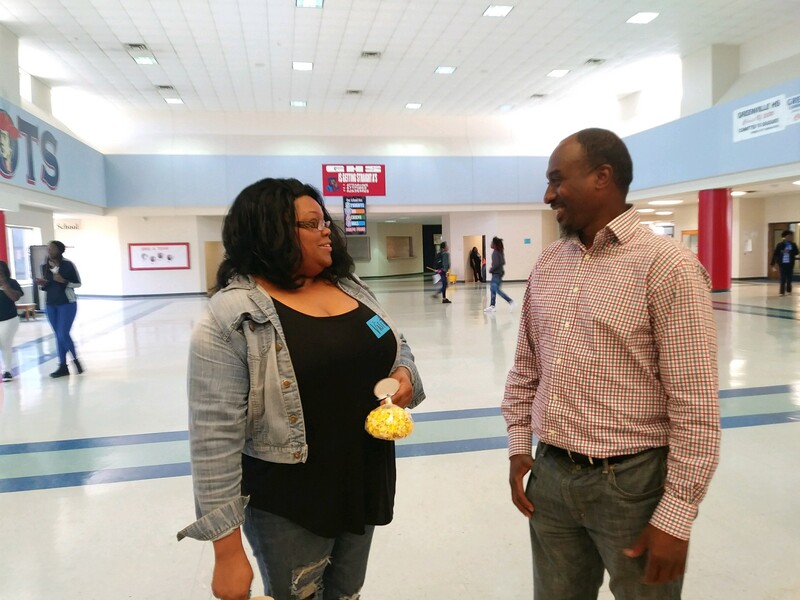 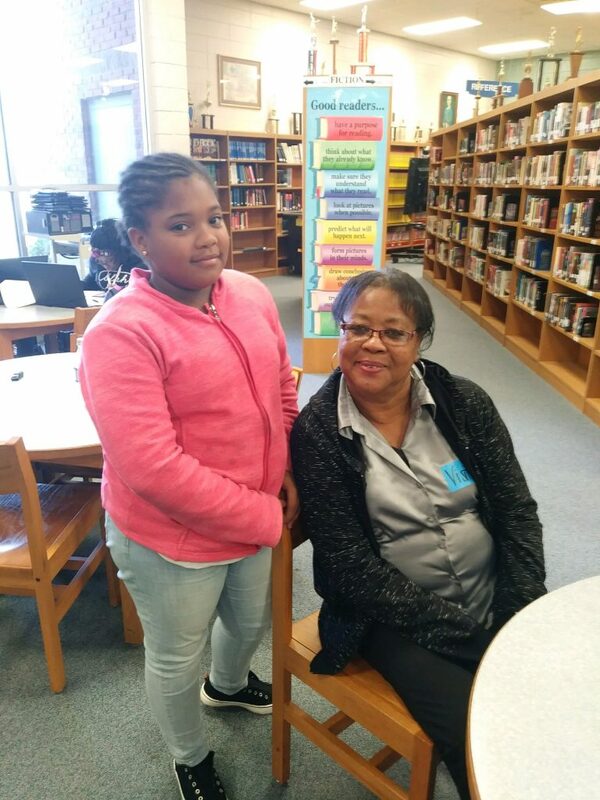 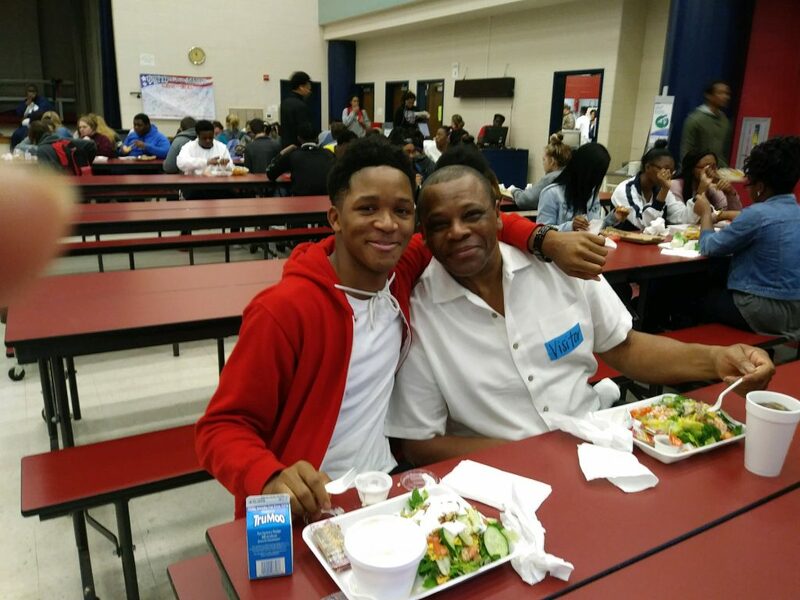 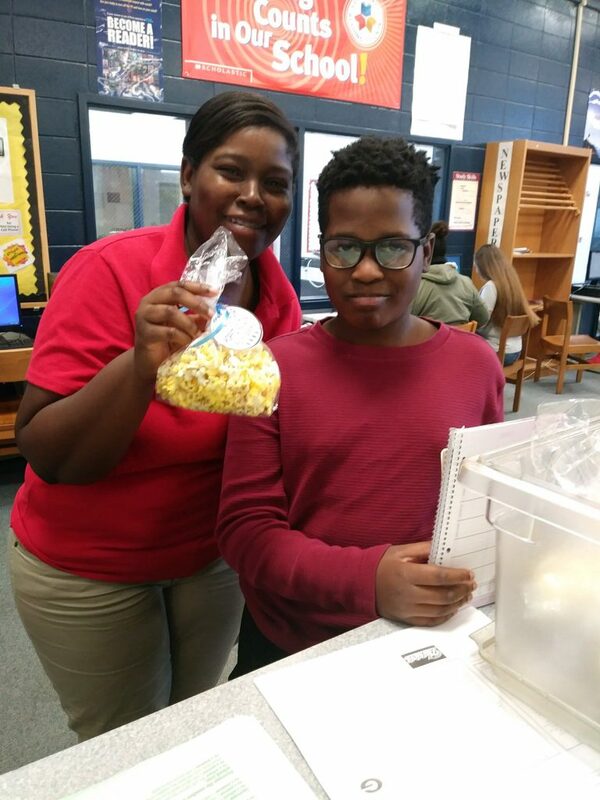 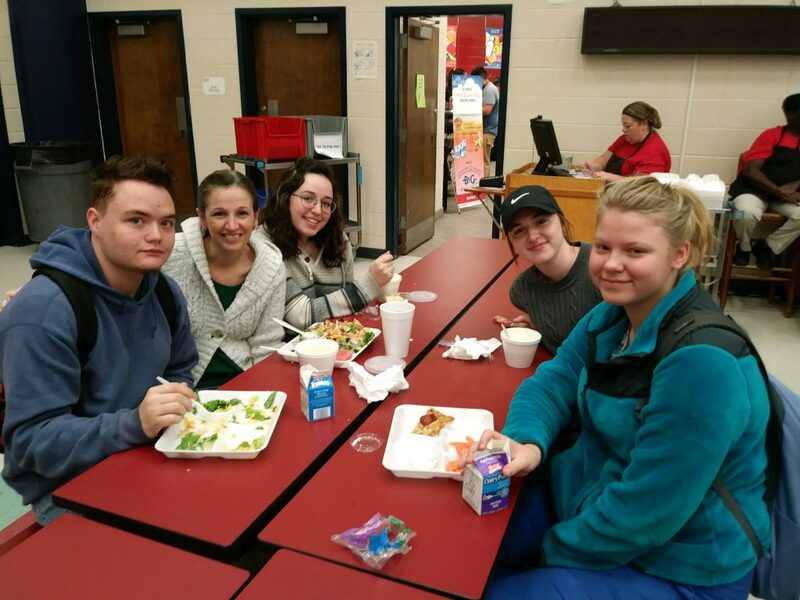 Parents and other family members of both middle and high school students were able to stop by and visit their students’ classrooms, as well as eat lunch with them in the cafeteria. 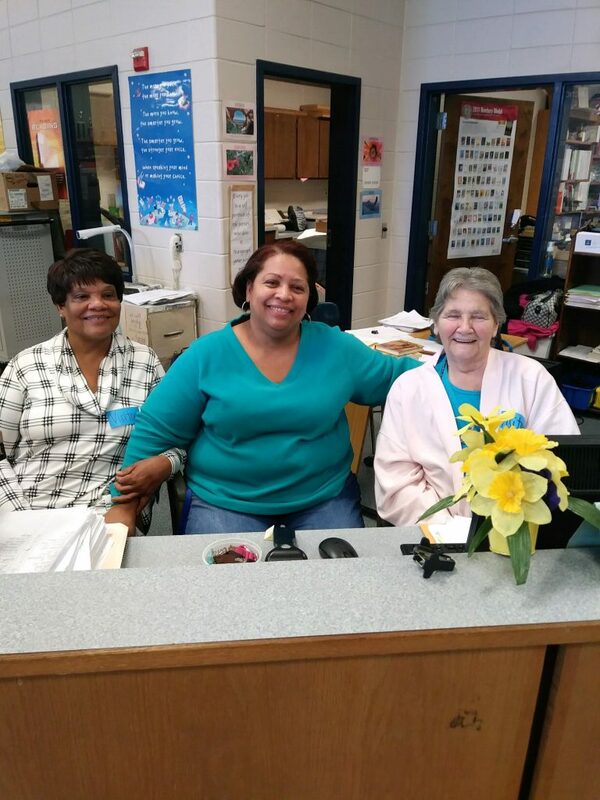 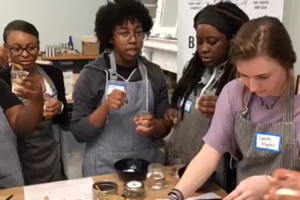 We loved having these wonderful visitors in the building, and you all are welcome back any time!